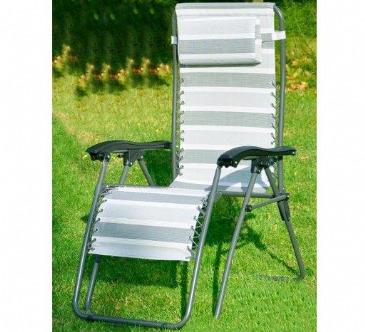 Introducing the Birley Relaxer chair from Leisurewize! 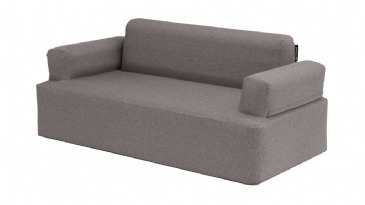 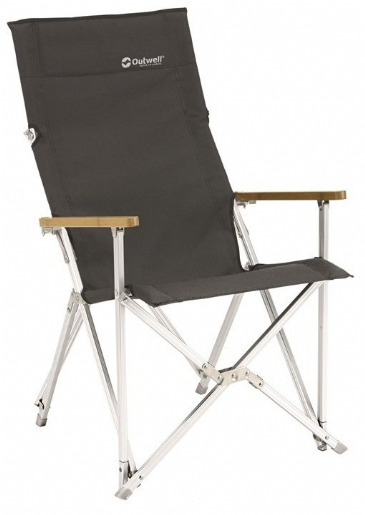 Available in Black or Silver the Birley looks modern and provides style at an affordable price. 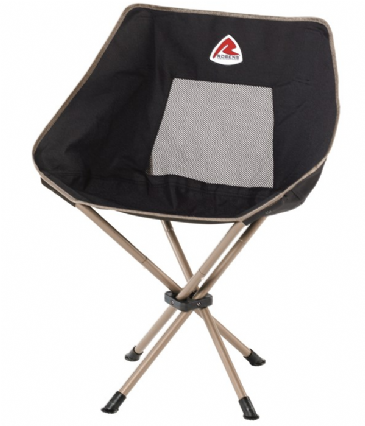 The Birley Relaxer features a heavy-duty textilene material that offers excellent durability and support. 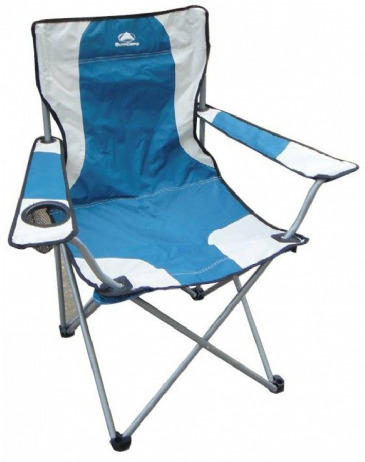 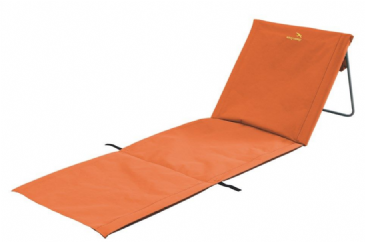 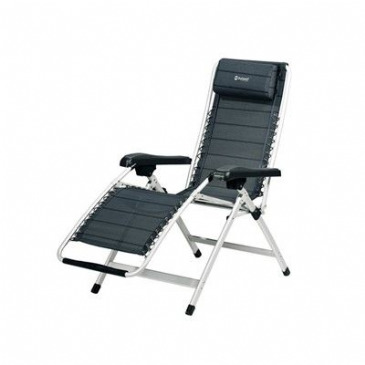 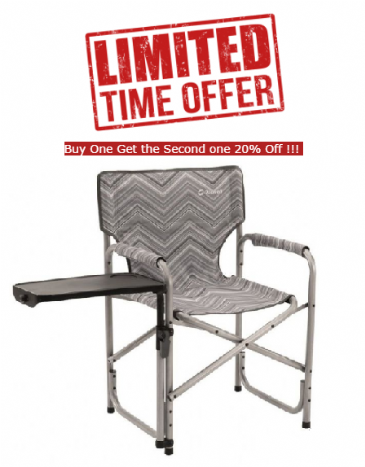 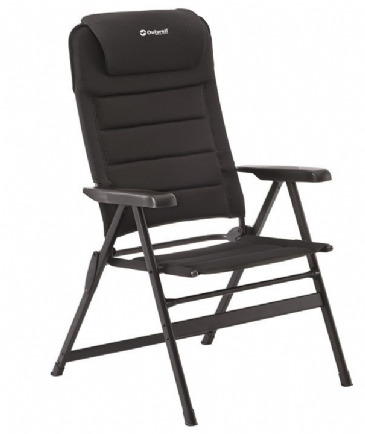 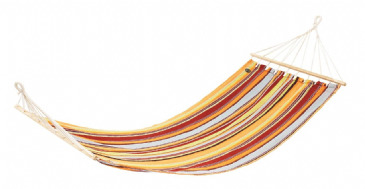 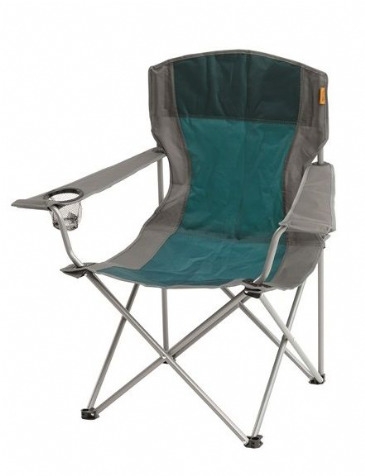 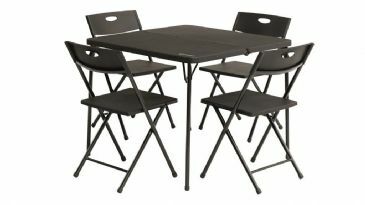 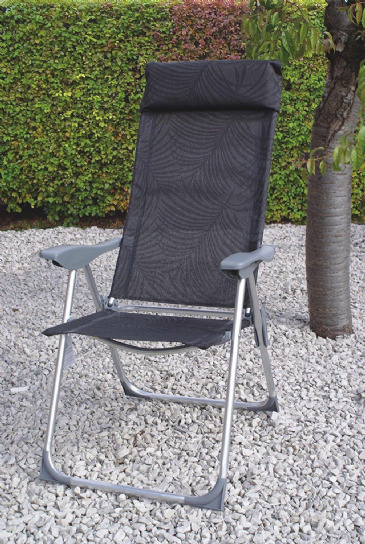 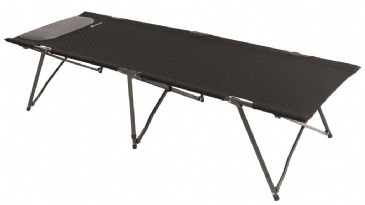 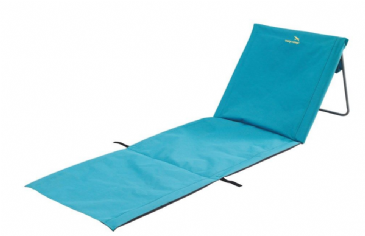 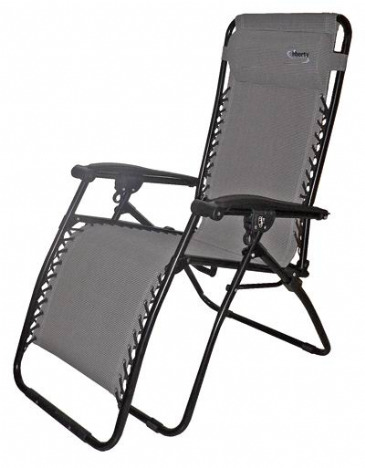 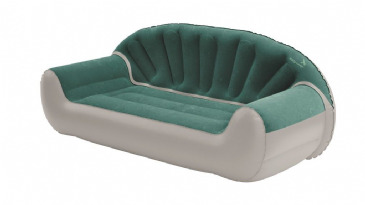 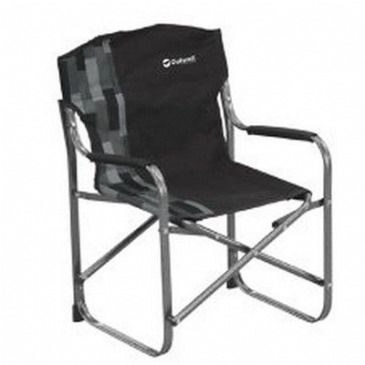 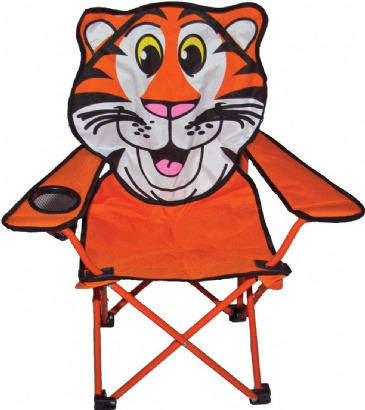 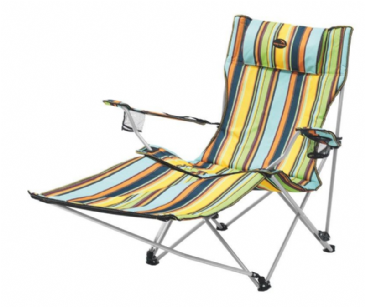 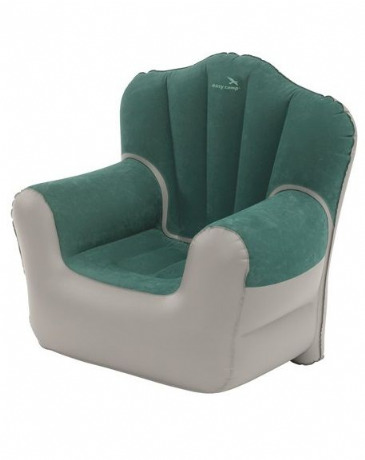 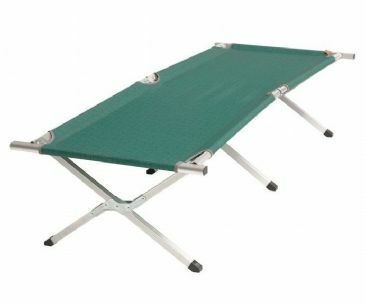 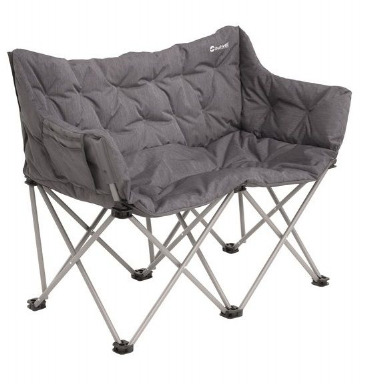 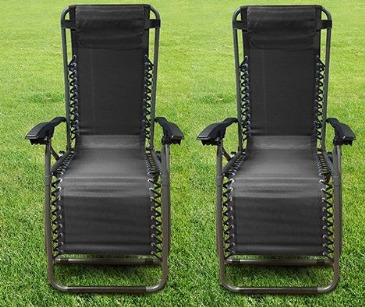 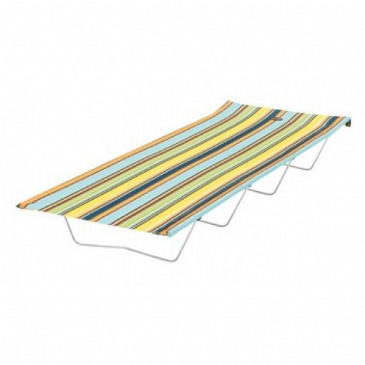 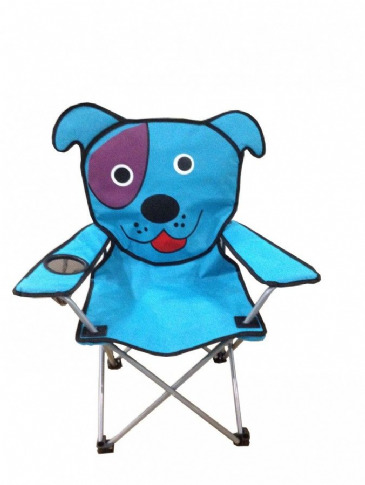 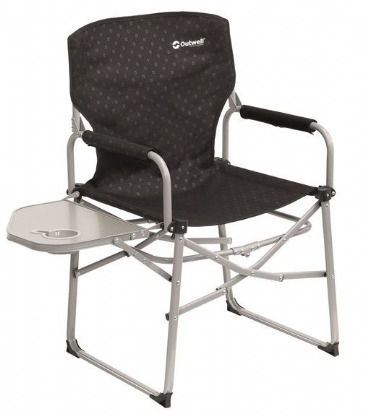 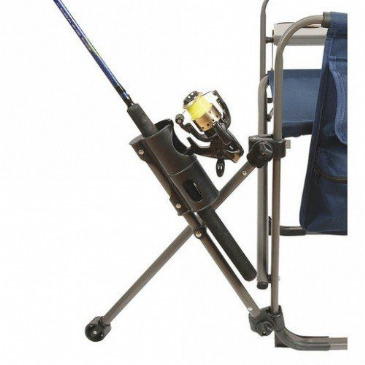 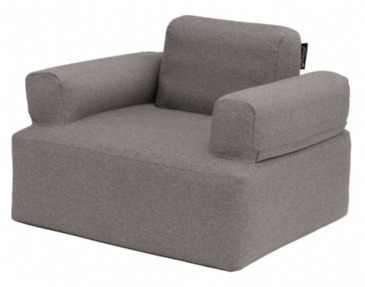 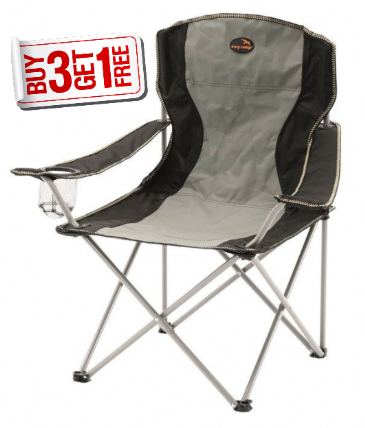 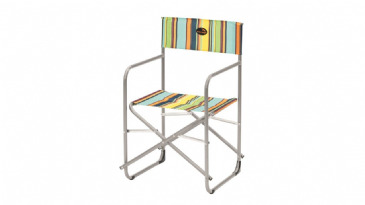 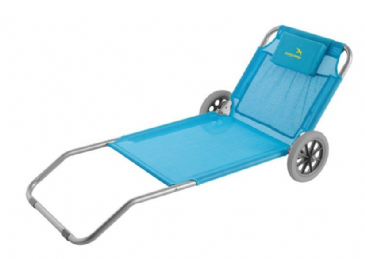 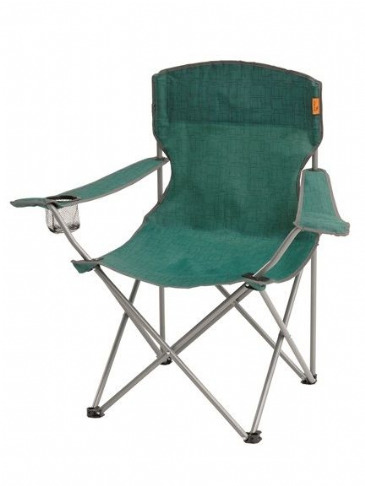 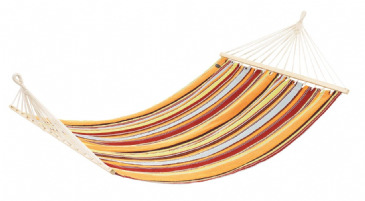 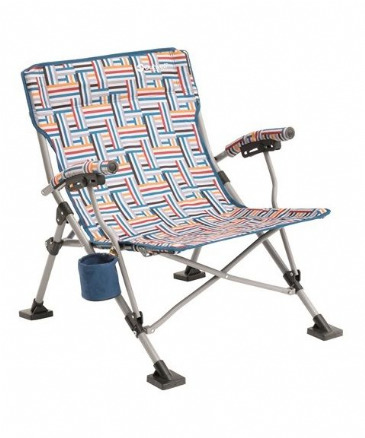 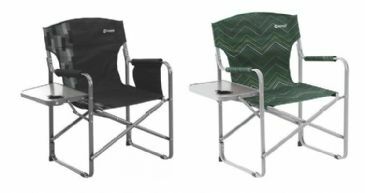 Equipped with moulded arm rests and a padded head rest allows you to take the weight away for good sit down in the garden, at the beach, at the park or even at the campsite. 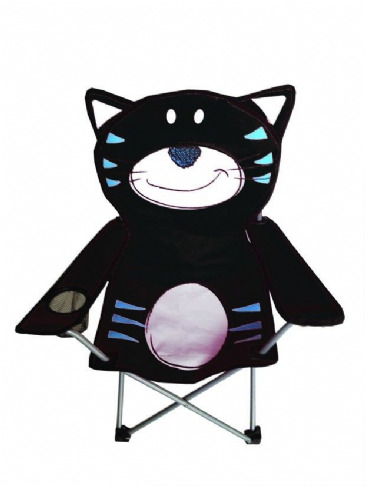 Colours are available in Black & Silver, please choose from Product Options for different colours.